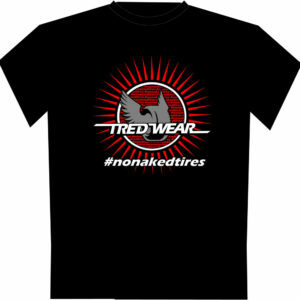 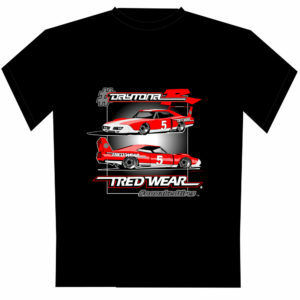 Show your love with these officially branded TredWear tire graphics. 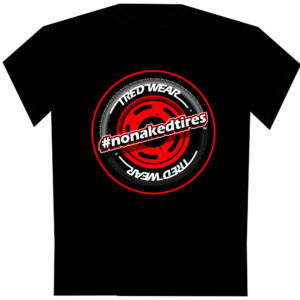 Kits include graphics for all four tires! 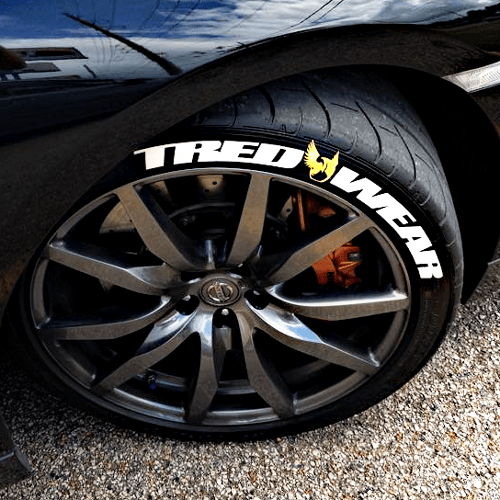 Show your love with these officially branded TredWear tire graphics. 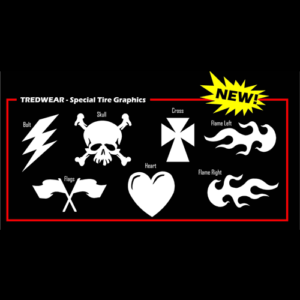 Kits include graphics for all four tires!